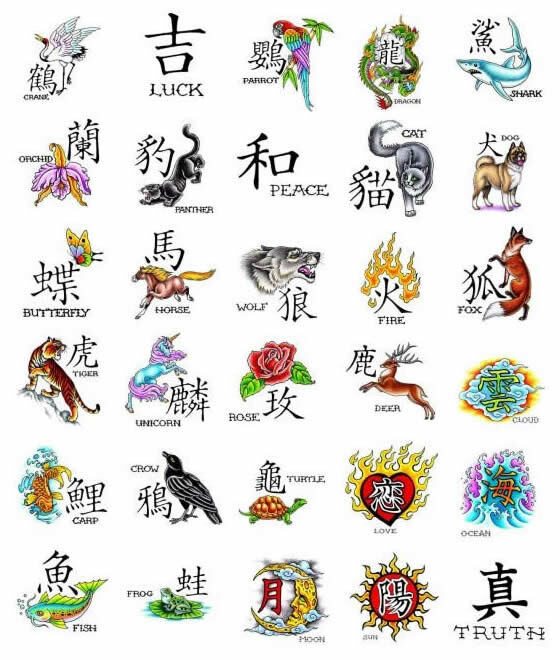 However, Kanji has evolved along the time and has diverged into two diverse styles: SOSHO Kanji and MINCHO Kanji. MINCHO Kanji in Japanese is just like Times New Roman in English. In Japan, it’s the most frequently used font in print. 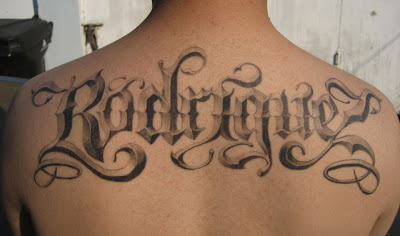 It’s is more formal and gradually becoming popular in other media’s such as Billboards in Japan. 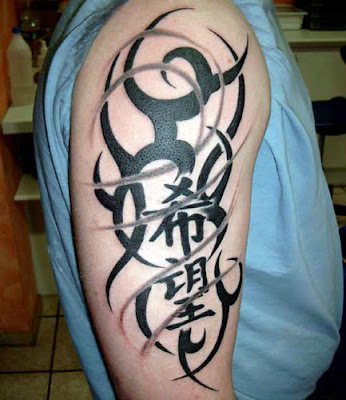 On the other hand, SOSHO Kanji is relatively more modern, cursive Kanji style and used to create smoothly flowing lines. 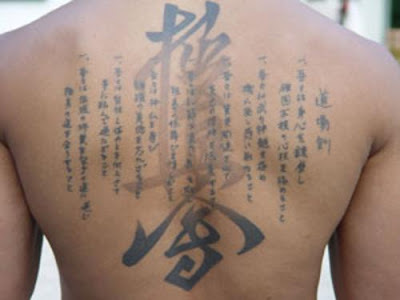 You can see SOSHO Kanji fonts in the movie “The Last Samurai”. You will find SOSHO Kanji style at martial arts training centers as well. 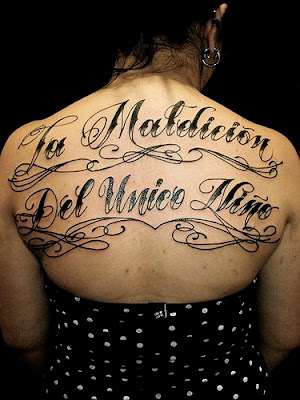 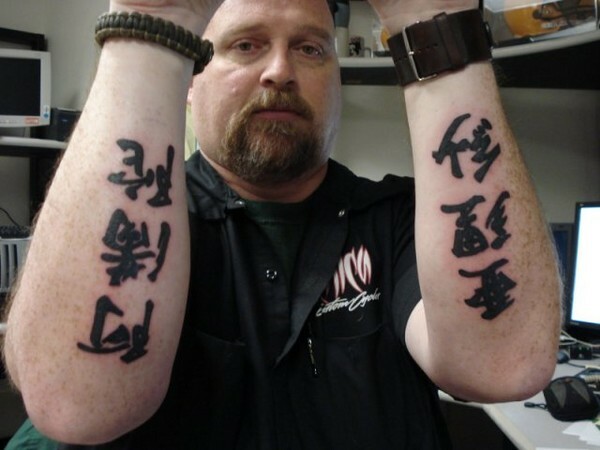 A perfect tattoo means perfect combination of design and tattoo fonts. 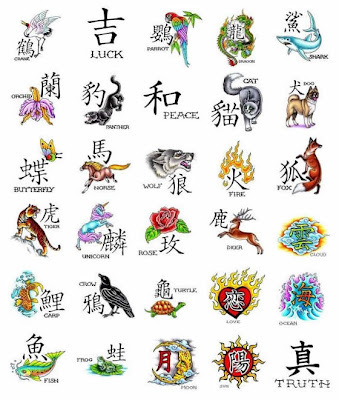 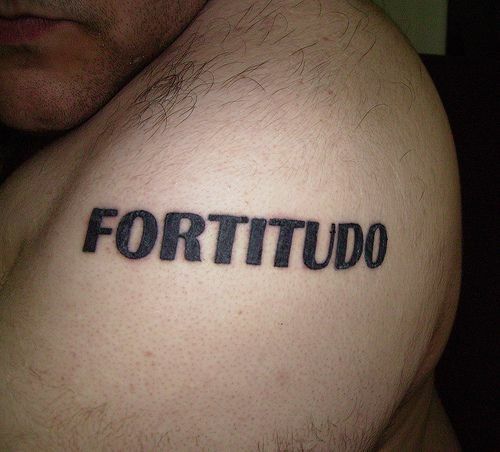 Therefore, before you choose tattoo fonts, it’s crucial to understand the right meaning. 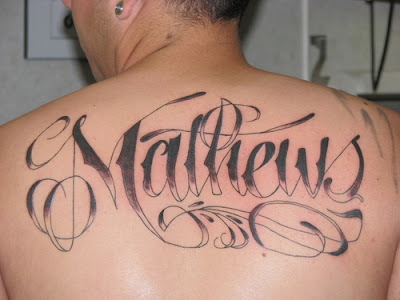 Research and pick carefully in order to get the most unique tattoo fonts you love the most. The style of use of tattoo fonts tells a lot about personality.